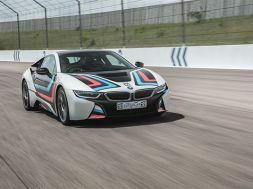 With driving speeds in UK cities averaging less than 10 MPH, motorists are turning to race tracks for thrills as Trackdays supercar bookings surge. 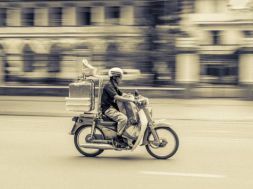 As consumers look for memorable experiences instead of throw-away presents, more-and-more mums are driving tanks and trucks as a Mother’s Day gifts. 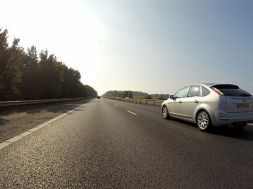 Bookings for electric vehicle driving experiences on a surge, with more-and-more youngsters getting behind the wheel. 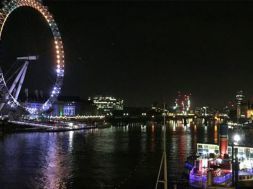 Check out our excellent London day out ideas with something to suit all people and all occasions, from couples tours to dinners and dates and everything inbetween. 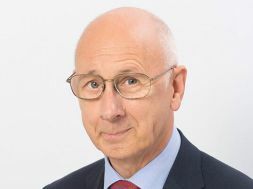 Paul O'Brien, former Virgin Experience Days Managing Director and Operations Director at Silverstone, joins Trackdays.co.uk. Head to the capital and spend a memorable day out in London. See the sights, catch a musical in the West End or visit the renowned London Zoo. 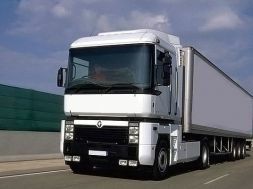 Fancy a career in logistics and HGV driving? 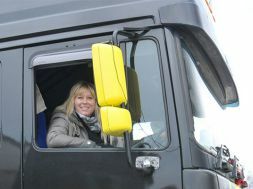 Trackdays range of truck driving experiences for juiniors could give you the perfect headstart. 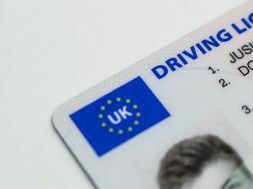 Road accidents caused by aggressive driving on the decline, according to Department for Transport figures, reveals Trackdays. 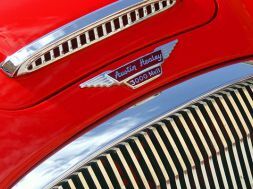 Classic cars are one of the fastest growing markets for driving experience bookings, and despite modern motors bristling with amazing technology, new car sales are declining. 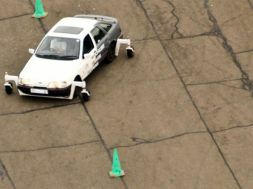 Youngsters can learn basic driving skills on a race circuit or airfield to avoid becoming another statistic. 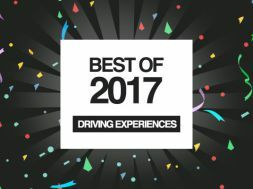 More than 2,500 car accidents in 2017 were caused by a learner or inexperienced driver. Slippery when wet - more than 5,000 car accidents in UK last year caused by slippery roads. 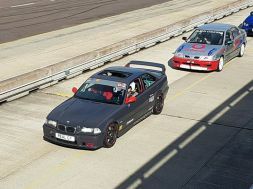 Stay on the straight and narrow with a skid pan experience with TrackDays.co.uk. It's November, and that means deals and discounts! 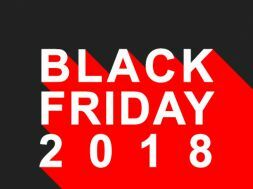 Here you'll find all of Trackdays Black Friday 2018, and Cyber Monday deals and discount codes. 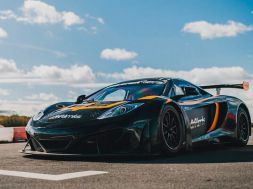 Here just in time for Christmas, the McLaren MP4 12C GT3 driving experience is now available at Bovingdon Airfield. Experience the power of the GT3 and book online today. Represent Trackdays in Forza Horizon 4 on Xbox One with our logos and full wraps. The UK’s dream car is a Lamborghini, but people buy Ford Fiesta’s the most, so can we have the best of both? 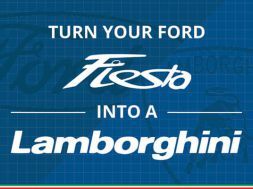 This infographic shows you how to turn your Ford Fiesta into a Lambo… almost. 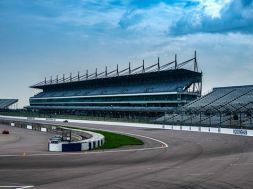 Get on track at Rockingham Speedway with our 'last ever' track day dates, as the Corby venue prepares to turn its back on motorsport. 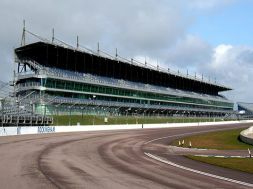 Rockingham Motor Speedway, Corby, is set to cease motorsport activities in 2019 after the completion of its sale. 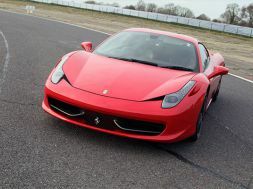 Keep the kids occupied during the Summer Holidays in the best possible way, with a junior supercar driving experience! 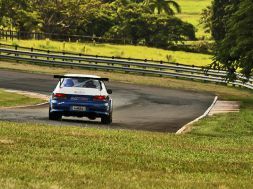 Trackdays are going global! 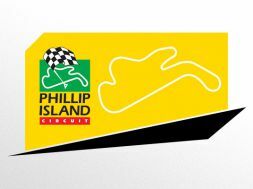 We've added Australia's prestigious Phillip Island to our own bike track day calendar for 2019 and beyond. First time on track? Here's your guide to getting your car prepped and ready for your track day! Los Milanos track days coming soon? Los Milanos coming soon to Trackdays? 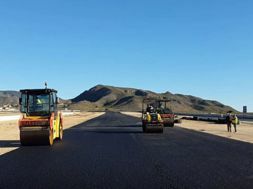 The new circuit in the southeast of Spain gets management company to push forward with opening. Forget the novelty socks, forget the 'World's Best Dad' mugs. 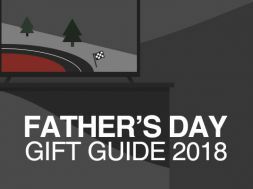 Get your old man something he'll remember this year with the Trackdays 2018 Father's Day gift guide. 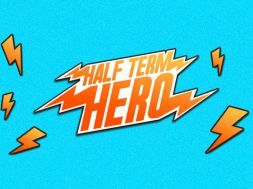 Cure their boredom and be their half term hero with our selection of driving experience offers at venues around the UK. 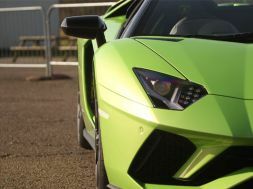 Introducing, for adults and juniors, a whole new fleet of supercar experiences at Kirkbride Airfield, Cumbria! The science of slipstreaming - what is it, and how does it work? Slipstreaming or drafting is a car racing technique often used in NASCAR. 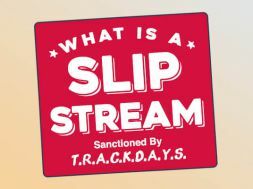 In this illustrated blog post, we will explain the history and science behind slipstreaming, for you to take out on the track! We take a look at the Hitchlugger Ezee Loader, a fully adjustable universal motorcycle wheel chock system with a variety of colour options (so it’ll match your bike, obviously). New for 2018, introducing two new supercars to the Trackdays Diamond Driving Experience range, the Lamborghini Aventador S and the McLaren 720S. Buy a gift voucher or book on to a date today. What is Heel Toe Shifting? Heel toe shifting is a racing strategy used by all top drivers. 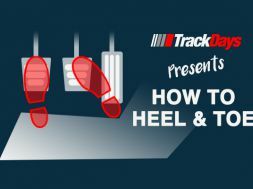 This illustrated guide will tell you all you need to know, so you can try heel toe shifting on the track! 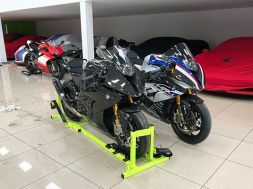 Looking for the best track day bike? 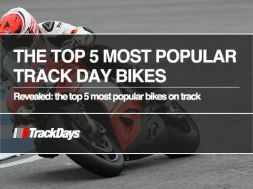 We reveal the top 5 track day bike picks based on data from 1000's of our track day customers. 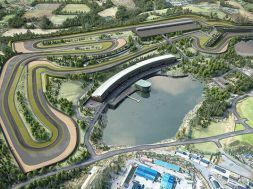 Lake Torrent circuit, County Tyrone, signs multi-year deal to bring WorldSBK to Northern Ireland for the first time. Looking for the best track day cars? 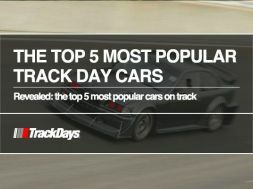 We reveal the top 5 track day car picks based on data from 1000's of track day customers. 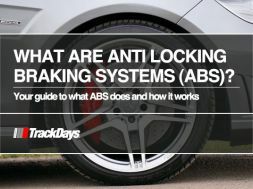 What are Anti-Lock Braking Systems (ABS)? What are Anti-Lock Braking Systems and how do they work? Head here for the simplest guide on ABS that you will find, including illustrations. 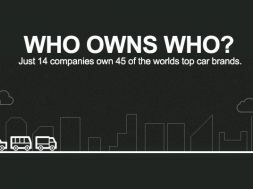 Who owns what cars? From conglomerates to independents, we reveal who owns which car brands, from Porsche & Ferrari to Lamborghini & Audi. Car track day availability at MoD Lyneham and Abingdon Airfield has been updated with new dates for the 2018 season. Take to the mud in 2018 with our pick of 5 off road 4x4 driving experiences perfect for both adults and kids. 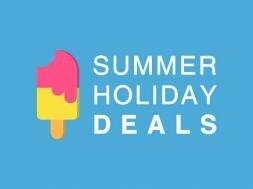 We take a look back at the best driving experience deals and offers from Trackdays.co.uk in 2017. 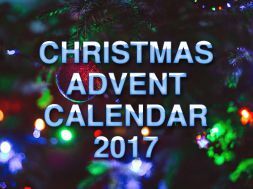 Trackdays.co.uk bring you Christmas 2017's top 5 stocking filler driving experiences for under £40. Save money this Christmas with discounts & offers on our best driving experiences throughout December. 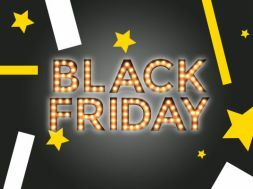 Take advantage of Black Friday and save on driving experiences with deals and discounts from Trackdays.co.uk.